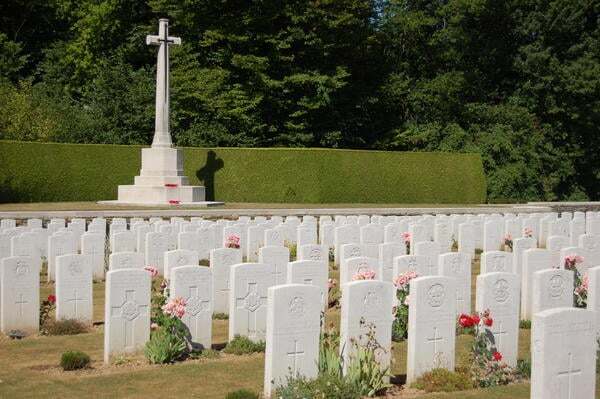 The Remembrance Trail is a marked itinerary through the Somme Battlefields that links the towns of Albert and Péronne. Leading the way are signposts displaying a poppy, the flower of the Somme which has become an international emblem of remembrance. The village of Rancourt has the sad privilege of being home to cemeteries of the three main countries at war: Germany, Britain and France. The Souvenir Français Chapel of Rancourt, built in dressed stone, was at first a private initiative, but has been managed by the Souvenir Français since 1937. Commemorating South African military history, this memorial and museum pays homage to the South African soldiers of the First World War, many of whom were killed in July 1916 during the terrible battle for Delville Wood, one of the battles of the Somme Campaign. Pozières is located on a ridge and thus formed an important German position of defence in 1916. Several memorials, including the Pozières Memorial to the Missing, can be found in this village. The memorial commemorates more than 72,000 men of the British and South African forces who were posted missing in the Somme between July 1915 and March 1918. 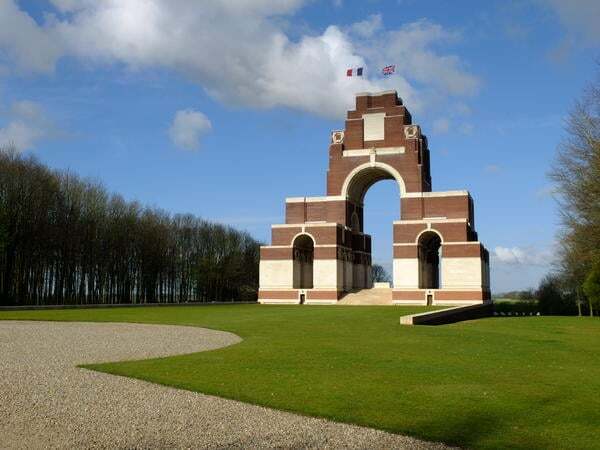 At the foot of the memorial, the Historial, Museum of the Great War has opened a second museum fully devoted to the battles of the Somme and to the memory of these lost soldiers. 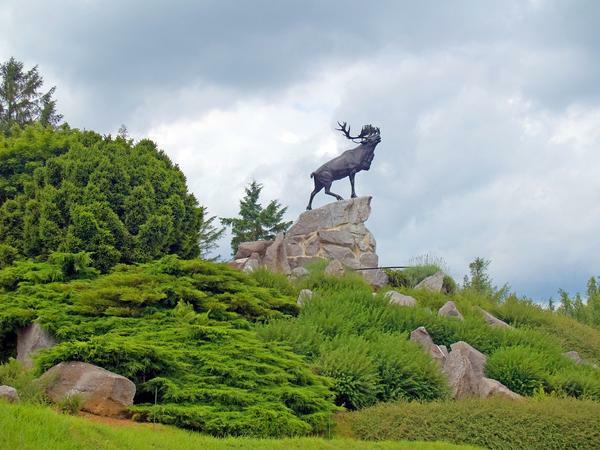 At Beaumont-Hamel, the Newfoundland Memorial Park provides a moving and realistic vision of war through its preserved battlefield and trench system. Designed by landscape architect Rodolphe Cochius, the park of 30-hectares was inaugurated in 1925. This huge mine crater is 91 metres across and 21 metres deep. 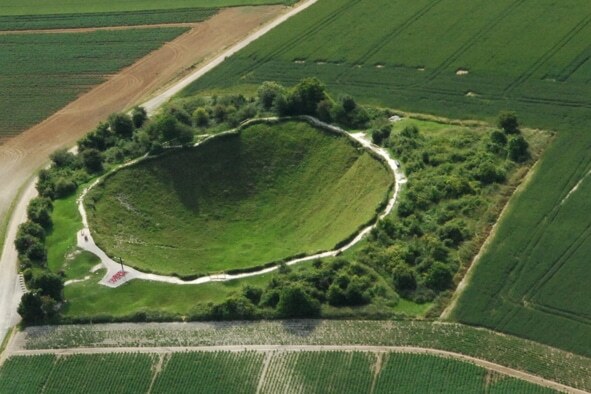 Belonging to Englishmen Richard Dunning, Lochnagar Crater is the only mine crater still accessible to the public. It marks the beginning of the Battle of the Somme, at 7.28am on 1 July 1916. As they walk through a 250 metre long and 10 metre wide tunnel, visitors are immersed in the history of the Battle of the Somme. 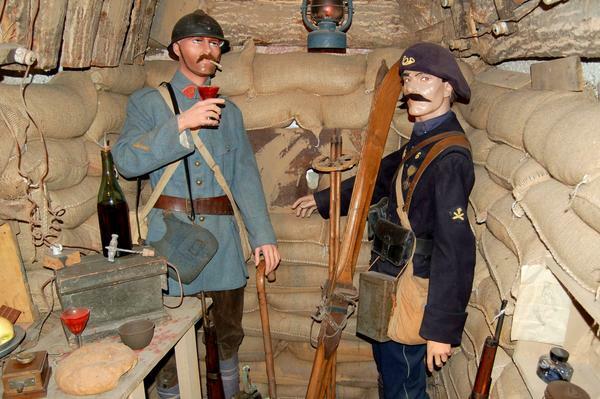 The museum provides a moving and realistic vision of the men’s lives in the trenches of the Somme in 1916. 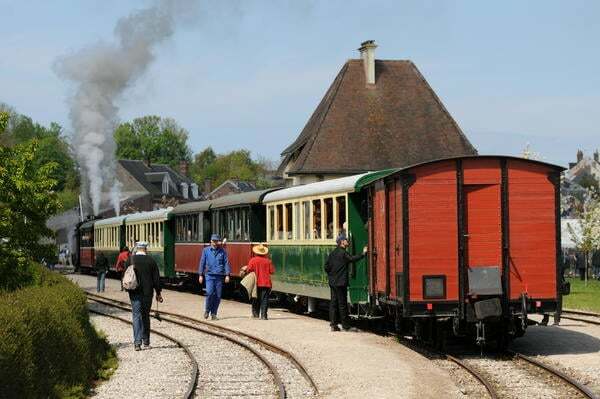 This steam train travels between Froissy and Dompierre along a railway line that was constructed in 1916 for the Battle of the Somme. 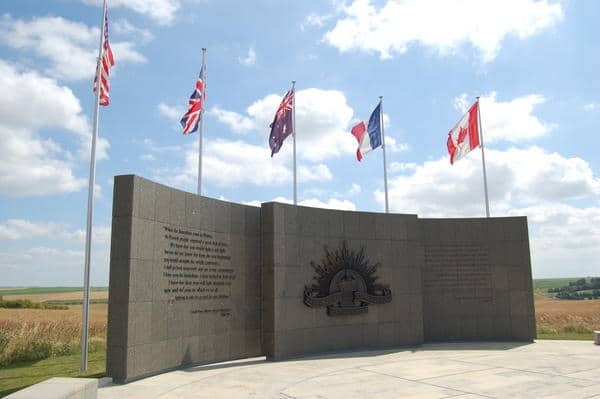 Created by the Franco-Australian Association of Villers-Bretonneux, this museum was inaugurated on 25 April 1975. It is located on the first floor of the Victoria School, which was built between 1923 and 1927 through donations collected by schoolchildren from Victoria, Australia. Villers-Bretonneux, located on the Amiens-Saint Quentin road, was an important position in the defence of Amiens, only 16 kilometres away. 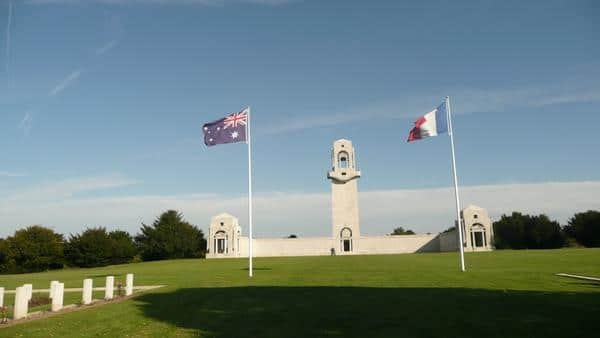 Each year on 25 April, ANZAC Day is commemorated here in remembrance of the Anzacs (Australian and New Zealand Army Corps), who experienced their first baptism of fire on this date during the Gallipoli Campaign in 1915. The Battle of Cantigny was the first American offensive of the First World War; it took place on 28 May 1918. 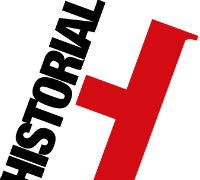 A regiment of the 1st American Infantry Division (aprox. 4000 men), commanded by Robert Lee Bullard, took the village of Cantigny, which was held until then by General Oskar von Hutier’s 18th German Army. 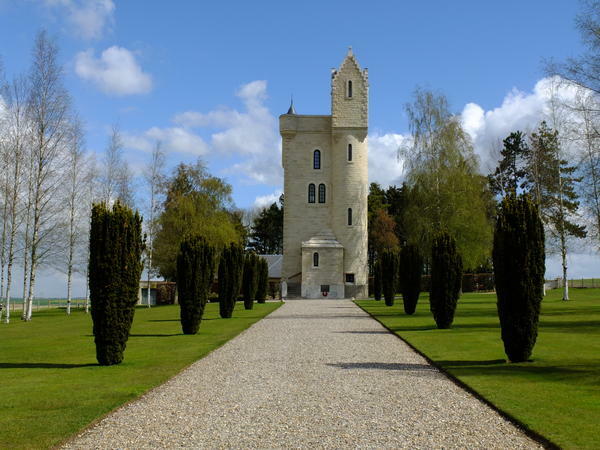 This site of remembrance pays testimony to the great Somme offensive of 1916, planned by French Commander-in-Chief Joffre. 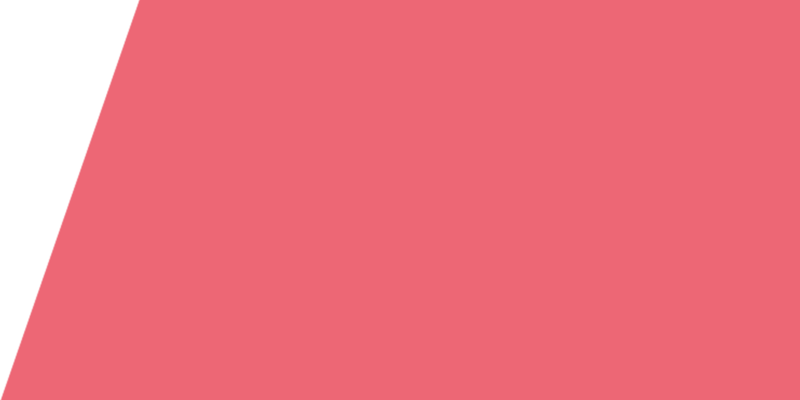 The objective of the battle was to cut German communications from the North-east. Soyécourt Wood retains its scars of the 1916 fighting; the trenches, shell holes and quarries may be half hidden by trees, but still recall the horrifying fighting. Completely destroyed by mine warfare in February 1916, Faÿ is the only village of the Somme not to have been rebuilt upon its original emplacement. The present village can be found 100 metres away. A walk now winds through the former village, which has preserved the foundations of several buildings including the church and houses.